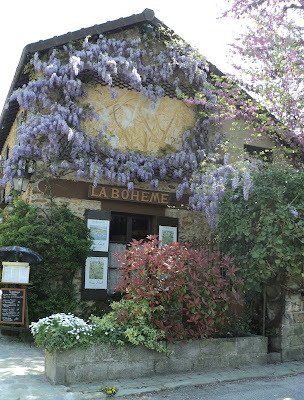 I'm convinced you can't take a bad shot in Barbizon, especially when the Wisteria (Glycine in French) is in full bloom. It's a picture-perfect, postcard-shot-on-every-corner kind of village. La Boheme serves traditional French cuisine. 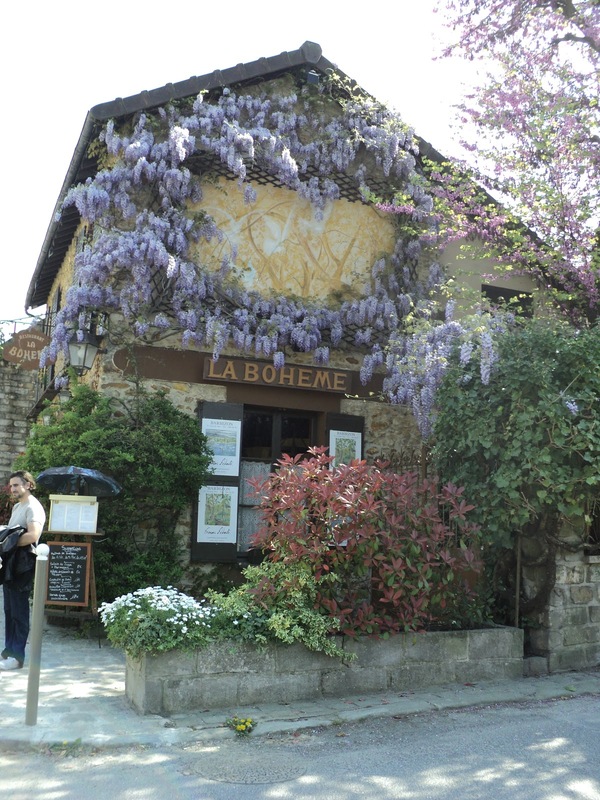 We were just passing through, so I can't tell you anything more about the food, but the Wisteria sure smelled delicious.